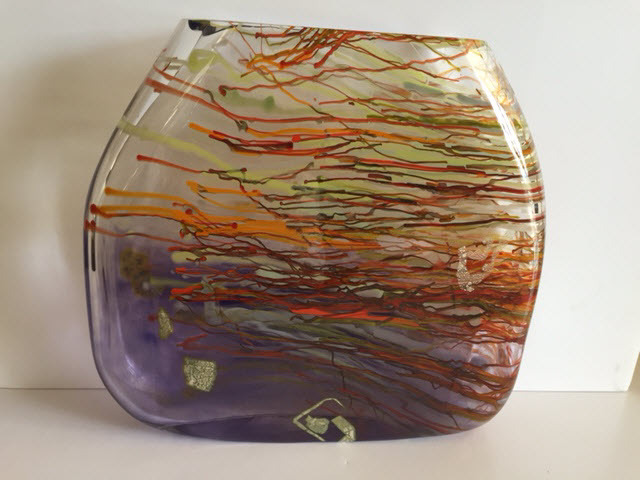 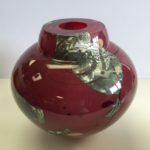 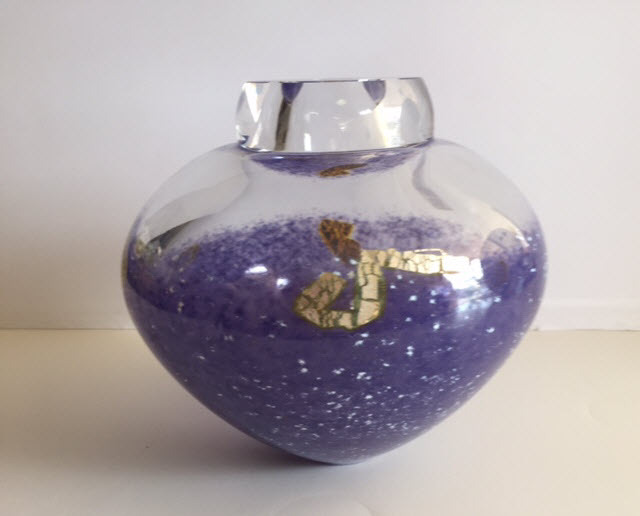 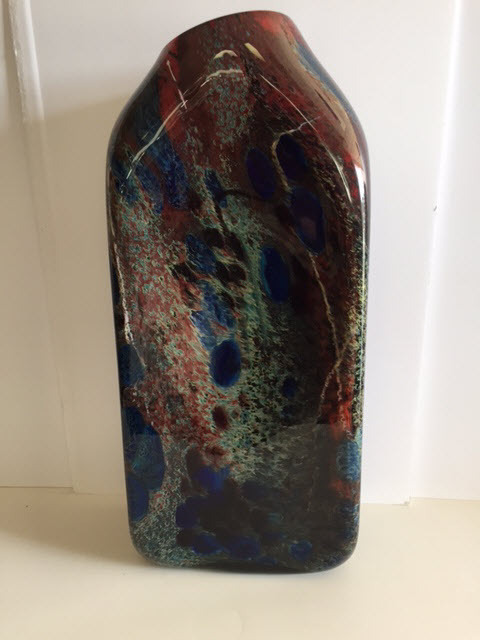 Randi Solin became inspired to pursue a career in fine art glass in 1984, when she happened across a glassblower at work in a school studio and became spellbound by the glassblowing process. 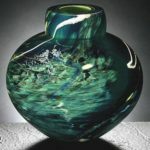 She established her first glassblowing studio in Mt. 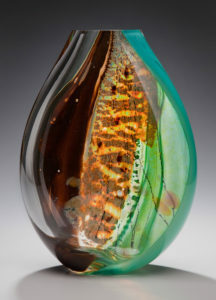 Shasta, CA in 1995, and three years later Solin glass was relocated to its current studio in Brattleboro, VT.
Randi Solin has been committed to the art of blown glass for over 20 years, dazzling collectors and colleagues alike with her exceptional technical skill and highly inventive coloration style. 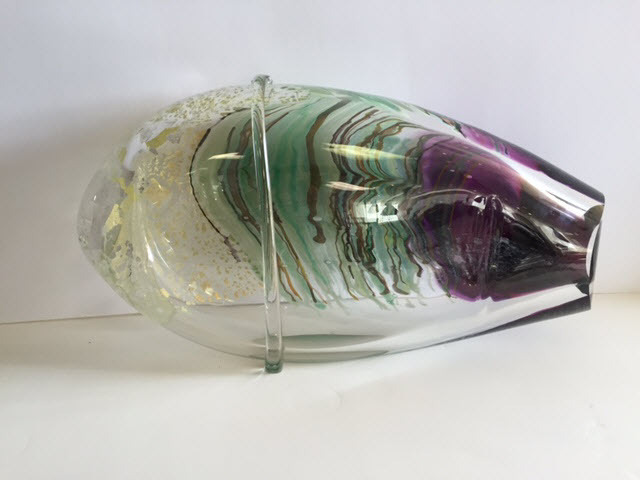 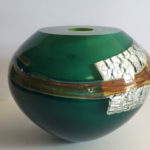 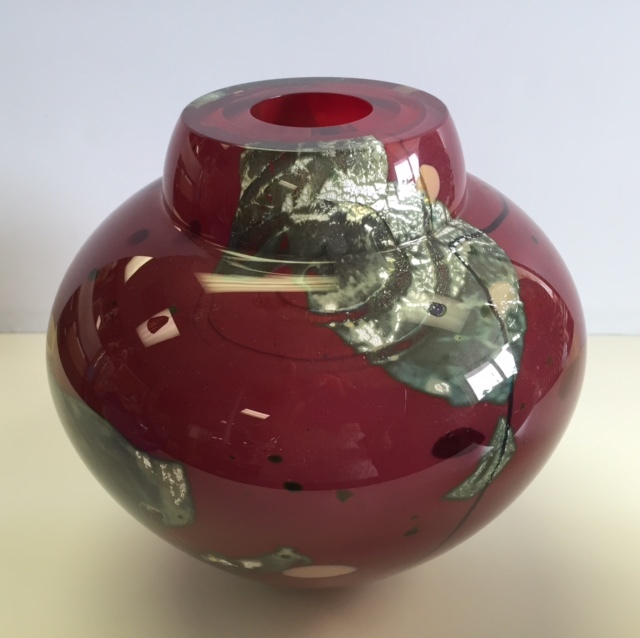 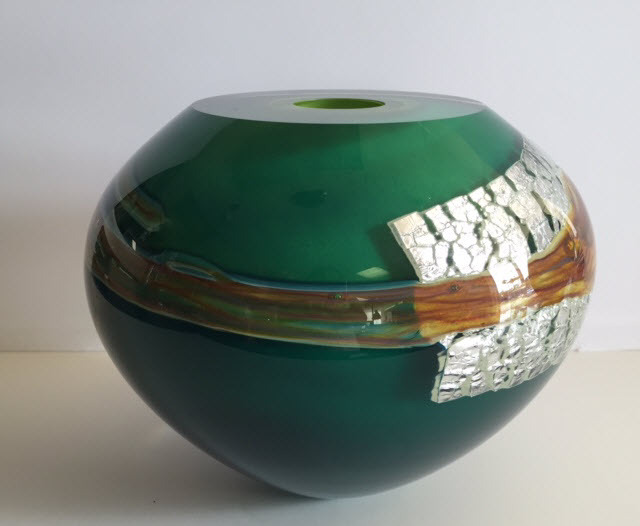 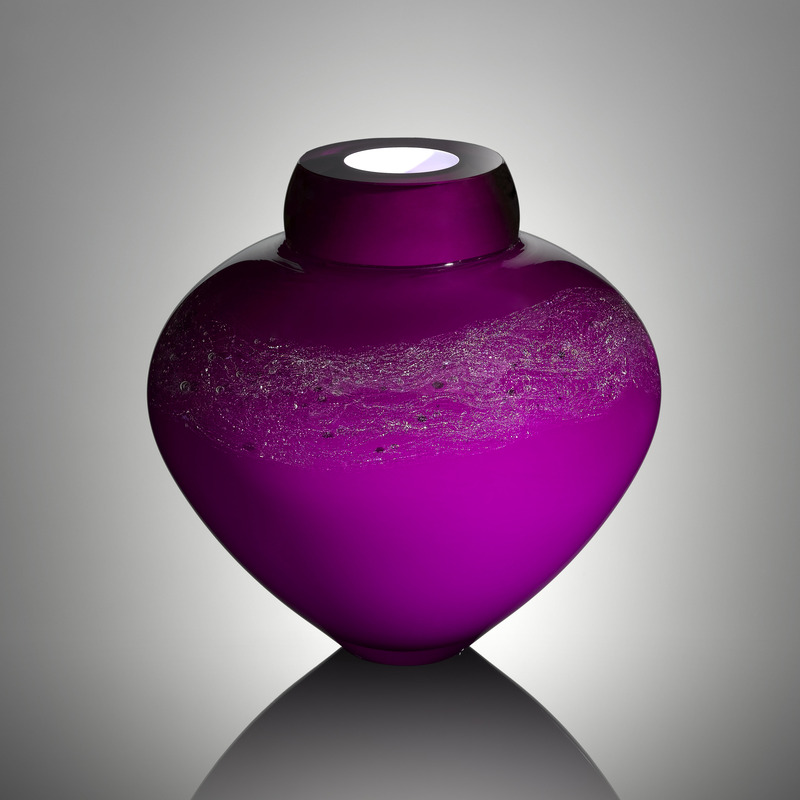 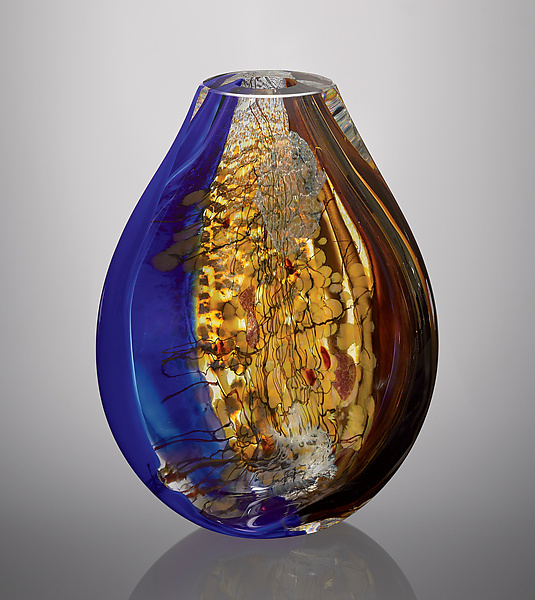 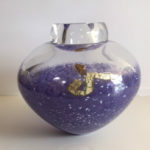 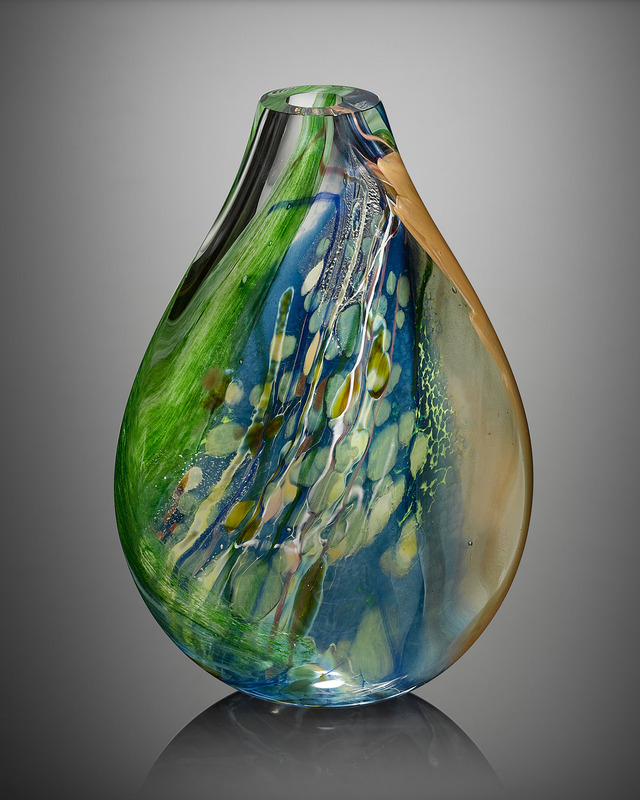 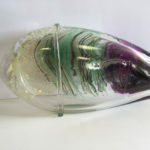 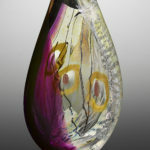 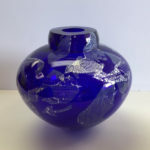 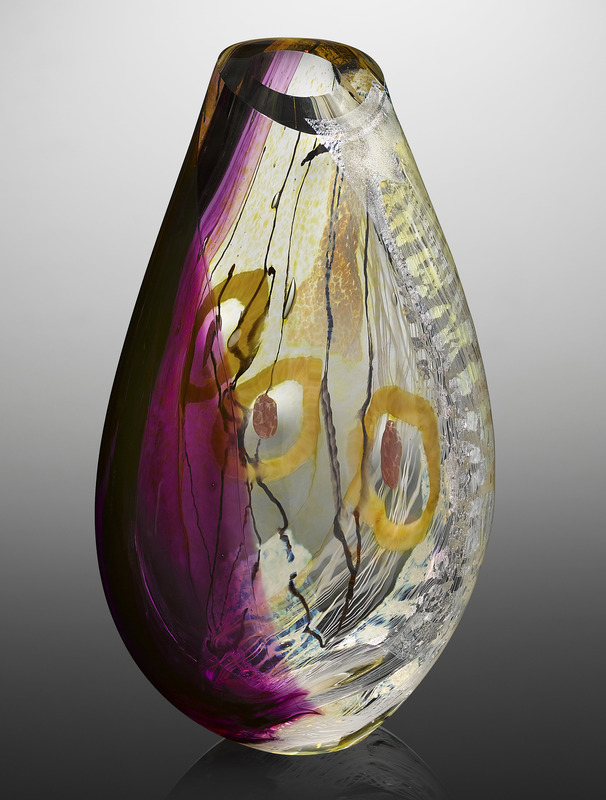 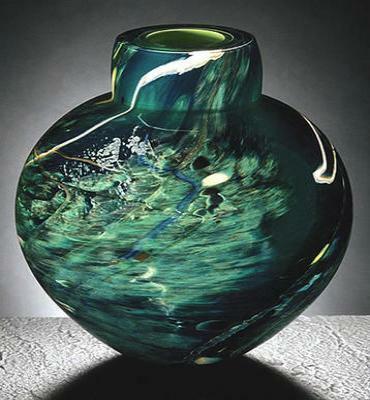 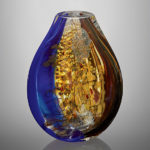 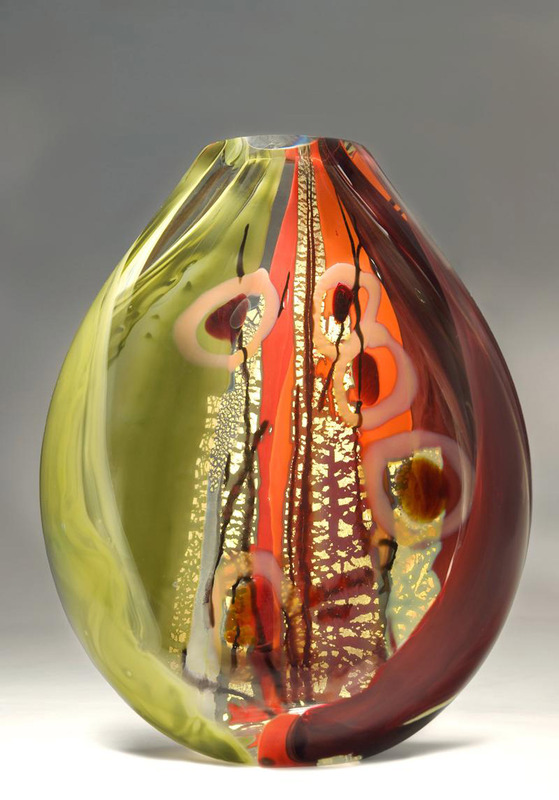 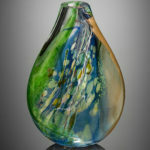 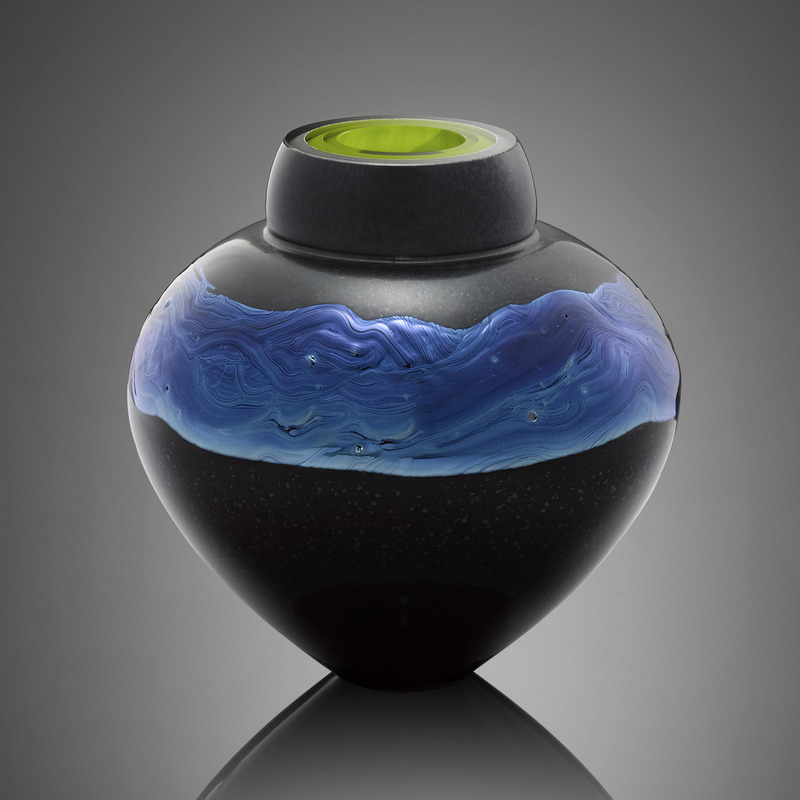 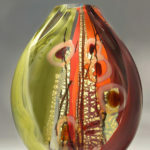 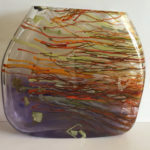 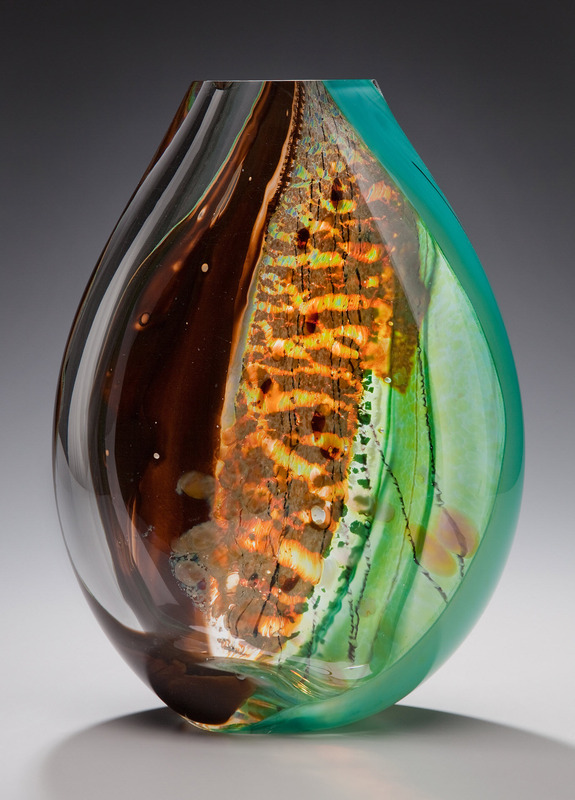 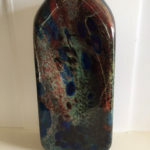 The recipient of many Best in Show and Best in Glass awards, her work has been exhibited in museums and solo gallery shows nationwide.